Since 2011 Kate Tyo has been providing doula support in Evanston and the Greater Chicago Area. Explore how Tyo Birth Care can support you in your upcoming birth experience. Imagine your birthing day. You are calm, you are present. You welcome your baby into your arms, awed by the power of body and soul. You've waited nine months for this (but really, you've waited years). You get to remember this for the rest of your life! 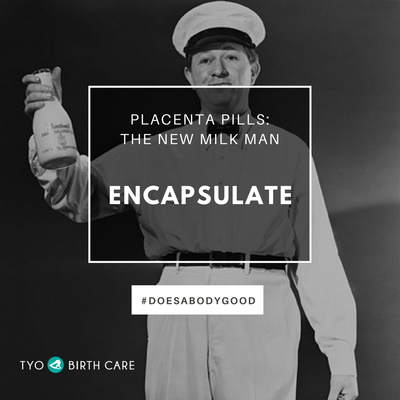 You've heard about placenta encapsulation from your friend, your sister, or your favorite celebrity. You're deeply intrigued, and maaaaybe just a little bit horrified that eating placenta is a thing. But it is, so come find out more. It's not scary. Promise! Hi There! I am a placenta encapsulator and birth doula who is passionate about meeting the needs of women in Evanston and the greater Chicago, IL area. (You can check out my placenta site here: chicagoplacenta.com.) 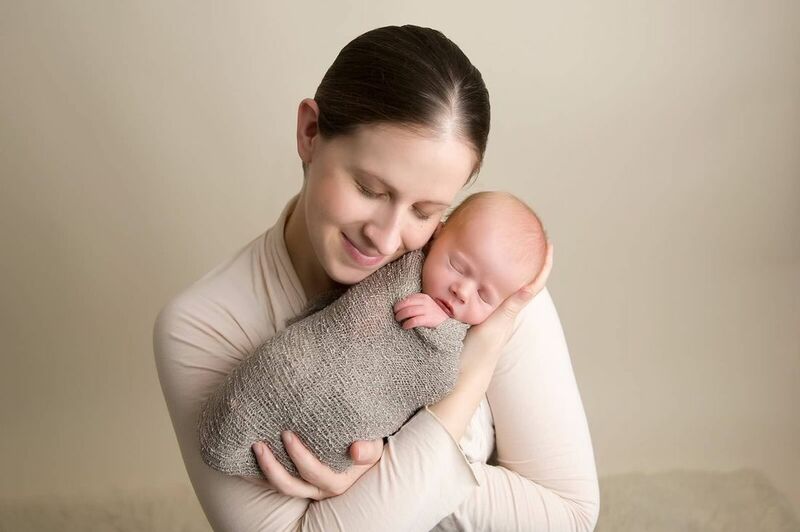 I love all things birth- and baby-related, and would love to work with you to achieve your goals for an incredible birth and postpartum experience. Read more about me here! 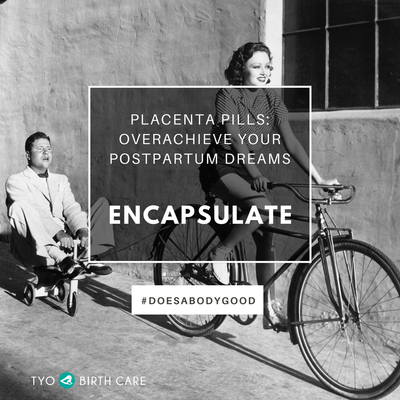 ﻿Even on my most sleep-deprived days, I felt a little boost of energy from my placenta pills, and that boost kept me positive. "I am naturally prone to depression and dreaded the postpartum baby blues. 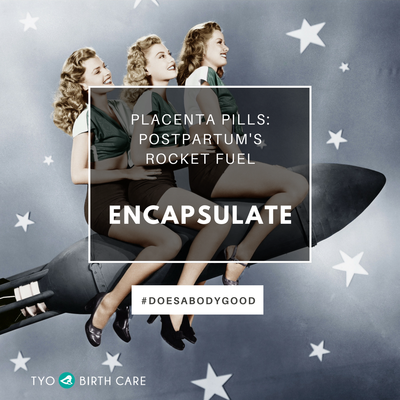 Miraculously, taking my placenta capsules, I did not once feel weepy or overwhelmed after I had my baby. Instead, I woke up every day feeling refreshed and enthusiastic." "I just felt so good! Every single friend that I know who has had a baby has told me stories about how they just cried so much the first week after. I'm not sure if it was the pills or just my situation but I didn't have a minute of sadness or crying. I would absolutely encapsulate again." ​"With a first birth, and not knowing how I would've reacted otherwise, it was hard to totally pinpoint the effects of the placenta. But compared to most women I know, I felt happy and balanced and could handle the sleep deprivation better than I expected."